Tribalism is all around us, but it does not have to be. After all, we are all human. In lively and engaging prose, Christakis shows what is possible, and what we must do. 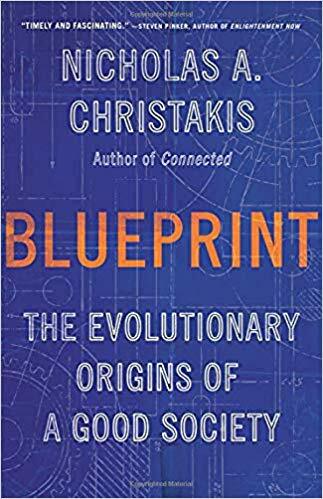 Christakis takes us on a spellbinding tour of how evolution brings people together, setting the stage for our modern world where online networks connect people in new and unprecedented ways. Our genes don't work in isolation; rather they equip our species with the capacity to join together and make great things. This powerful and fascinating book shows the fundamental good that lies within us, that connects us, and that helps us cooperate beyond the survival of the fittest. A remarkable achievement! Christakis explains, in the most lucid and accessible way imaginable, how our genetic and cultural heritages are deeply intertwined. The story of human nature is no fairy tale, but it nevertheless reveals our potential, and our proclivity, for good.